If you’re heading out go-karting this weekend, you better be going for gold. There are some ways you can really help your chances on the race track. These are often not skills that can be learned overnight. You can practise and develop them until you are good enough to go pro. Many of these skills also apply to driving some cars too, but the two driving styles are very different. 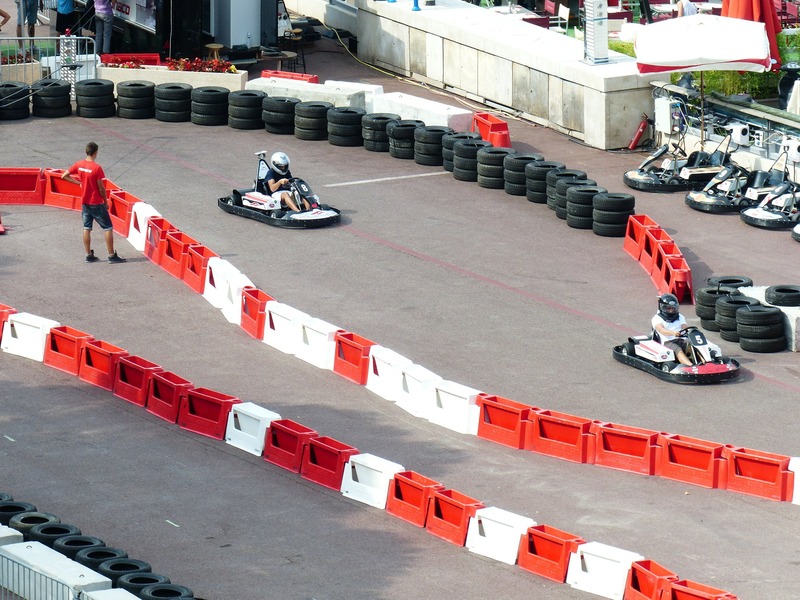 Here are eight tips to help you win your next go karting race. One of the best pieces of advice is to make sure you are comfortable. If your seat is not at the right height or if your seatbelt is digging in, it is going to put you off. A seat at the wrong height could affect your use of pedals too. Trying to maintain a steady but good speed can help you throughout the race. Many people brake hard at corners and then struggle to regain their speed. Brake slowly in advance of the corners and you will come out much faster. Try to only use one pedal at a time. Having your foot on both the brake and the accelerator at any given time can cause your go kart to cut out. Be gentle with them and don’t smash between the two when changing speeds. If you’re going to be at the front, then you’re going to need to overtake. Overtaking can be seriously daunting, especially for a beginner. However, there are many resources to use that can give you tips on overtaking. You just need to try it and see! Try and not lean into curves as you are taking a corner. Doing this will put extra, unneeded, weight on top of your inside wheels which may slow you down significantly. Another tip is to make sure you are wearing light clothes and shoes. If you are wearing heavy boots or big heavy clothes then it will weigh your kart down and stop you from going as fast as you’d like. Try wearing a t-shirt and some trainers instead. 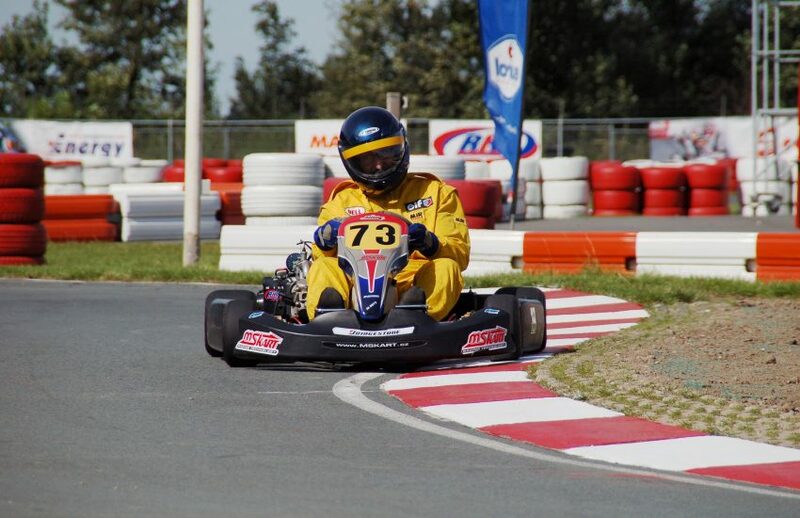 A mistake that many karters and car drivers make is their grip on the steering wheel. Some people grip it tightly and rigidly. In fact, the best way to grip the wheel is relatively loosely. This will give you quicker reaction times and help you feel more relaxed. 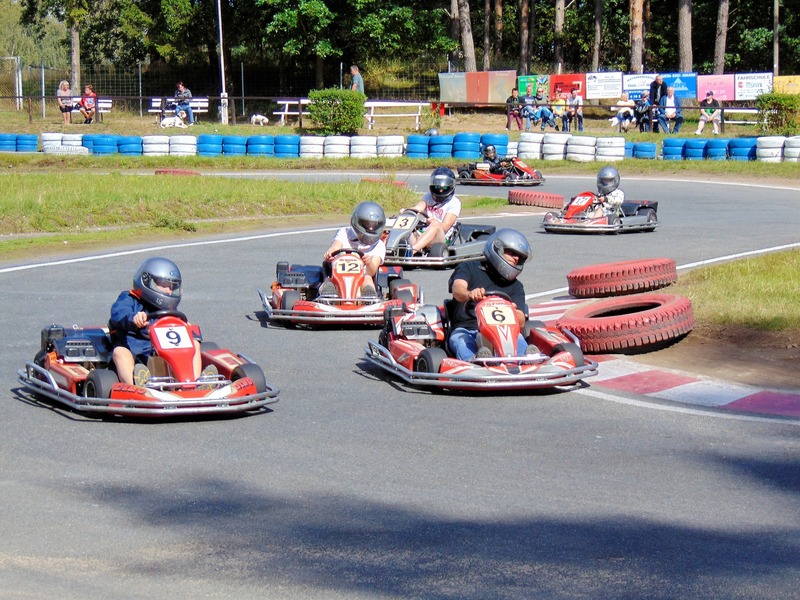 The main thing to do during a go-kart race is to enjoy yourself! Even if you don’t win, it’s better to have had a laugh while doing it.